Among the many apprehensions that NRIs’ have about investing in property in India , one is about the ways and means of repatriating funds back to their country abroad, after the sale of a property. Any NRI investor, while investing in property in India, should ideally chalk out the process from conception to completion. In other words, the purchase should not be viewed in insolation, rather the entire process of planning, purchasing, holding and disposing such property needs to be worked out in detail beforehand so that there is no difficulty while repatriating the returns from the sale of such property. Here is a quick guide about the rule that governs repatriation of funds from India post the disposal of property. While undertaking the purchase of a property in India, the NRI investor has to arrange for the principal amount to be invested for buying such property in India . 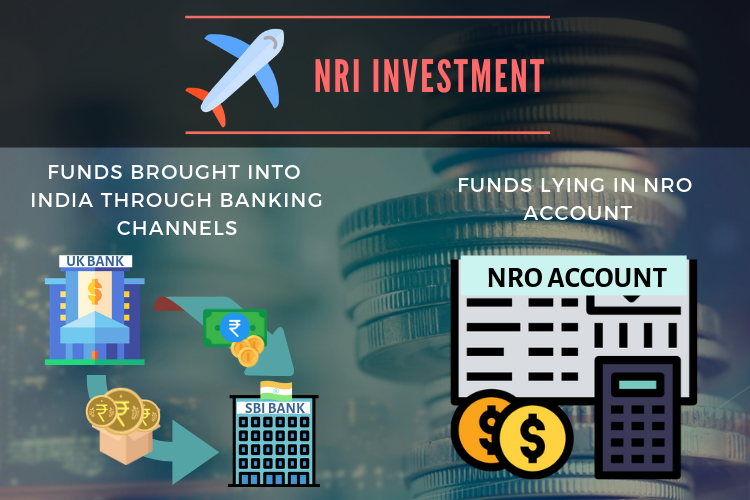 This fund may be brought into India either through bank transfers or alternatively it could be parked in NRE (Non-resident external) account from which a cheque is drawn to complete the purchase transaction. Rules for repatriation of such funds are simple. The NRI investor can repatriate such principal fund invested in India to his home country without any restriction and without having to seek the permission of RBI to do so. There is no upper limit or cap whatsoever for repatriation of such principal amount. It should however be noted that this rules is valid for two residential properties and unlimited commercial properties only. Exception to the rule is when the number of residential properties exceeds two. From the third property onwards, the NRI investor has to mandatorily deposit the principal portion into a NRO (Non-resident Ordinary) account and out of this an amount not exceeding USD 1 million (approximately Rs. 6 crores) can only be repatriated as principal amount per financial year to an overseas bank account. When the entire property is purchased with funds lying in NRO accounts then the complete sale proceeds, i.e. both the principal and the profit must be deposited into the NRO account and then a maximum amount of USD 1 million, out of the total amount, can be repatriated back in one financial year. 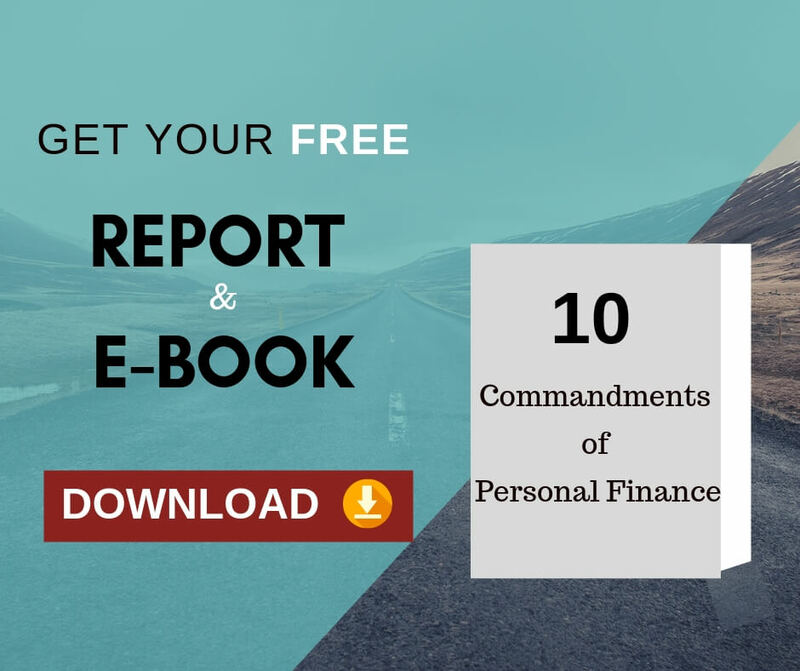 If funds for purchase are partly sourced through banking channels and partly from NRO accounts or from balances lying in FCNR/NRE accounts, then the rules explained above will apply in proportion to the respective fund’s sources. In simpler terms, funds used for purchase out of NRO account can be repatriated to the extent of USD 1 million per annum and funds invested from FCNR/NRE accounts can be wholly repatriated without any stipulation of limit. However the rules as laid down for residential properties as mentioned above will apply. 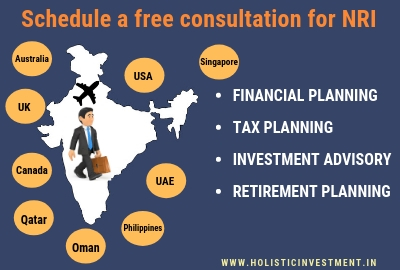 The NRI investor needs to get the initial amount invested in India for the purpose of purchase of property, certified by a qualified Chartered Accountant. The bank statement can be used to substantiate such investments. The Chartered Accountant may also be consulted for the impact and taxability implications at the time of disposing of, of such property with regards to short-term and long-term capital gains. This will help the NRI investor to make crucial decisions about the holdings and disposals of such properties. They will thus be benefitted and will be able to maximize their savings. Income tax liabilities accruing in India, taxation on investments made in India also need special attention. Besides this, if the NRI investor rents out such property or holds it without renting it out, then relevant tax provisions as per the Indian Income Tax will apply and the investor would be wiser if such situations are taken into account while investing in India. 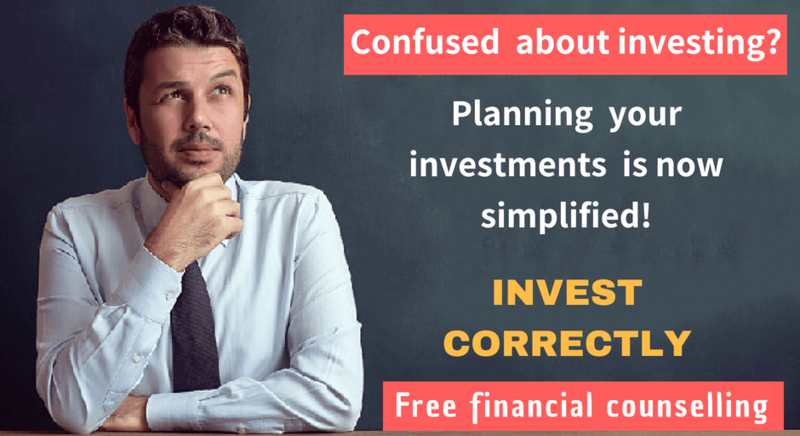 Next Next post: How to be Savings Friendly in today’s world?